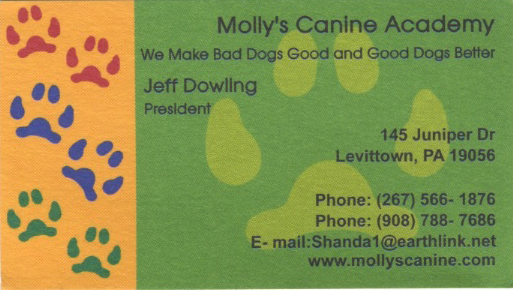 Helping to place loving pets in their forever homes. MAKE A DONATION TO AFEW!!! LINKS THAT HELP US OUT!!! Make a homeless dog a little more comfortable. Donate a Kuranda Bed and get a dog off the concrete floor! 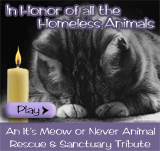 Donating to AFEW allows us to provide care and medical needs to homeless animals. Your help is just a click away - send an email or call 1-800-240-0160 to request information today! Pet Food Online with 20% off + Free Shipping! 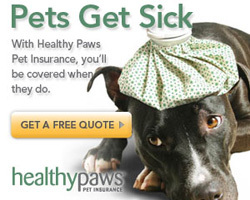 Save 90% on unexpected pet medical bills with pet insurance from Healthy Paws Pet Insurance and Foundation.